Interior and exterior painting services throughout Greater Toronto, Etobicoke, Oakville and more. No job is too small or too large for us to accomplish on time and on budget. Adding value to your home is easier than ever with Celtic Custom Painting eco-friendly painting. 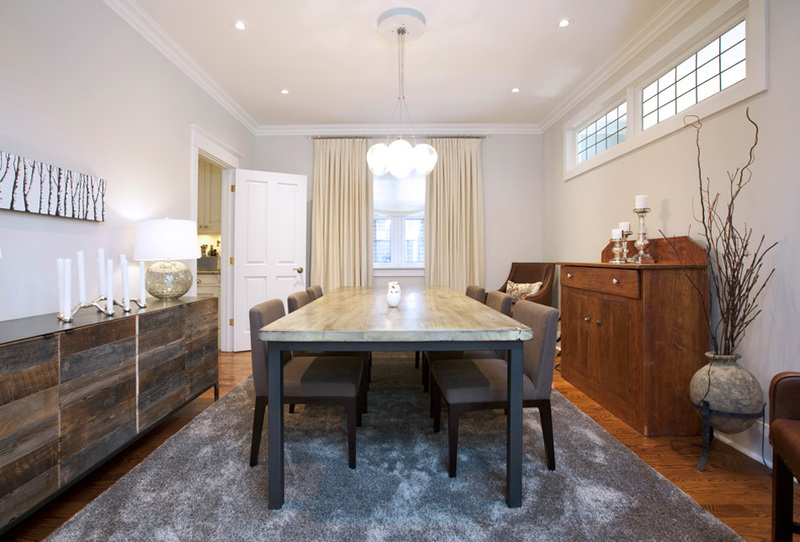 We are Toronto's first and finest environmentally conscious Painting company. We are a collective of Toronto's finest, most experienced painters providing painting service that is unparalleled in Toronto, Etobicoke, Mimico, Oakville and the entire Greater Toronto Area. We are experienced experts in Residential, Interior & Exterior painting. 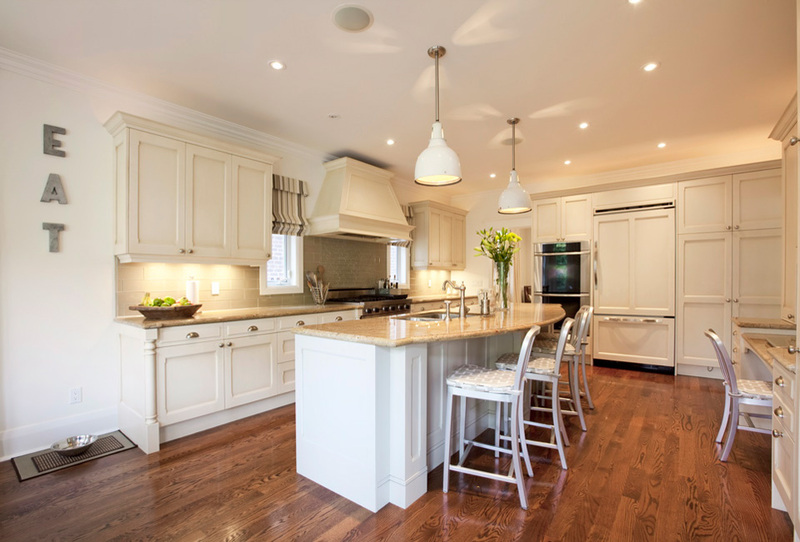 We have worked with Toronto's finest home builders and businesses to produce top quality finishes. 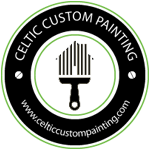 Celtic Custom Painting is renowned due to our "Do it right the first time" policies. If you choose Celtic Custom Painting as your painting service provider, you will find us presentable, professional, prompt, proud and perfect. 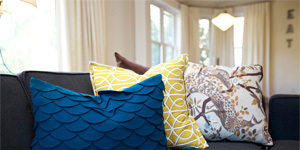 Celtic Custom Painting works with some of the industries top interior designers. With our 100% commitment to ethical painting, Celtic Custom Painting exceeds your expectations for residential painters. Everyone in the Celtic Custom Painting team was so professional. 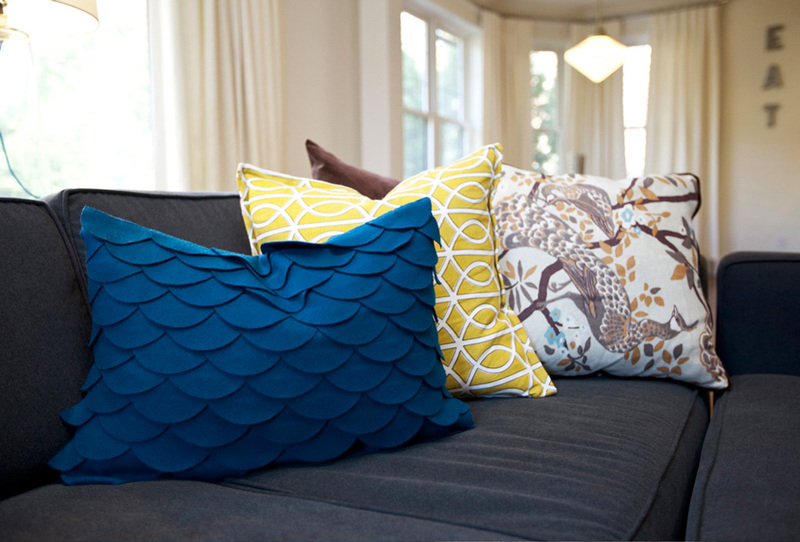 We will most certainly continue to use them for any future maintenance needed on our home. Celtic Custom Painting has done several decorating jobs for me, interior and exterior. They have all been done to a very high standard. 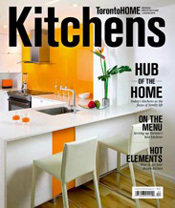 In Toronto Home Magazine's special Kitchen's Issue (June 2012), see Ray Curley and his team's latest handywork. A mimimalist's light filled and airy dream kitchen. Read the article here. Regardless of your project's size or budget, our interior painting services and exterior painting services are the best in Toronto, Etobicoke, Mimico, Oakville and the entire Greater Toronto Area.